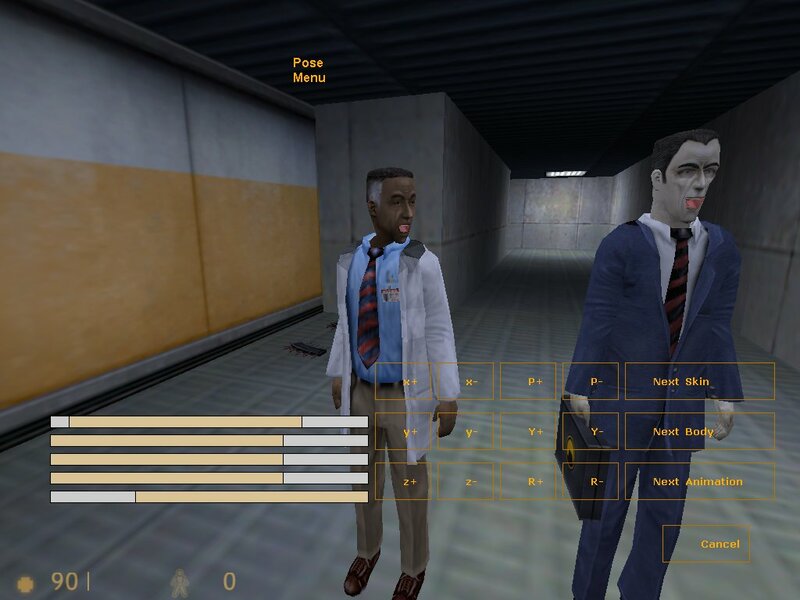 Sandpit - sandbox mod for Half-Life - . :: Bots United ::. The main change is that it's on the latest Half-Life SDK now but under the hood the Model Menu now shows items from Opposing Force if you've got it mounted and the Pose Menu now gives you a lot more flexibility (the body changer now works for all bodygroups). Sandpit is now also based on Basis (a project similar to Spirit of Half-Life that I've been doing on the side). You can follow progress at https://www.moddb.com/mods/sandpit and give it a vote for Mod DB's Mod of the Year too. Last edited by tschumann; 09-12-2018 at 09:35..